The Chinese manufacturer Lenovo launched two Gaming laptops in India dubbed Legion Y530 and the Legion Y730 Gaming laptops in India at the event held in New Delhi. However, these laptops were debuted globally back in June at E3. The main highlight of these gaming laptops is that they are powered by the Intel 8th Gen processors and comes with the dual-chamber colling system to boost the performance. The Legion Y530 leaves the factory with Windows 10 and comes with a 15-inch Full HD IPS display with thin bezels and have a refresh rate of 144 Hz. In terms of hardware, the laptop is powered up to the 8th Gen Intel Core i7 processor paired with up to 32GB of DDR4 RAM with the maximum storage of up to 512GB of SSD and up to 2TB of Intel Optane storage. In terms of graphics, a couple of options are available to choose between NVIDIA GeForce GTX 1050, GTX 1050 Ti and the GTX 1060. The Price of the Lenovo Legion Y530 starts from Rs.85,799. The laptop is fueled by a 52.5 WHr battery. You can buy the laptop from the Company’s official website from today and it will also be available from retail stores like Croma, Reliance Digital etc. in the coming weeks. 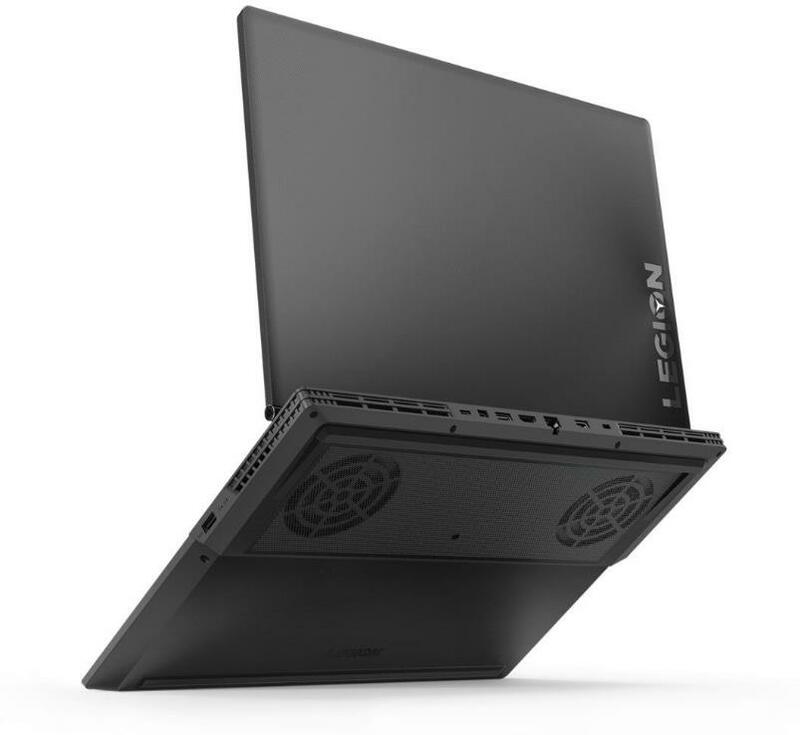 The legion Y730 comes in two variants, one with a 15-inch display and other with a 17-inch display and both the panels have the Full HD resolution and also comes with either 60 HZ or 144 Hz refresh rate. Moreover, the Display is baseless and the webcam is placed at the bottom bezel. 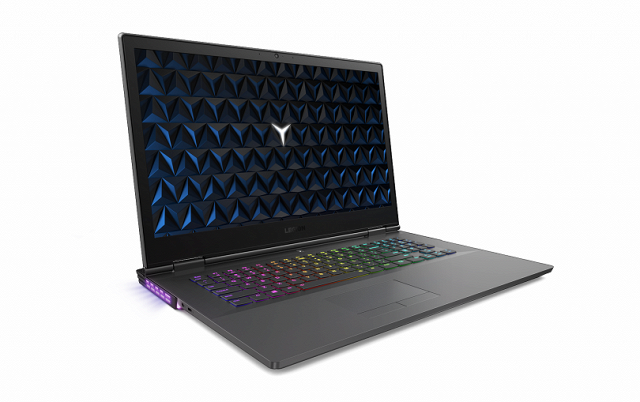 In terms of hardware, the Legion Y73o is housed by the Intel 8th Gen Core i7 processor paired with up to 32GB of DDR4 RAM and an NVIDIA GeForce GTX 1050 Ti handles the graphics of the device. The laptop comes with up to 512GB of SSD storage with up to 2TB of HD storage. The Lenovo Legion Y730 price starts from Rs. 96,025 and will be available in coming days via a Company’s Official website as well as from offline retail stores.